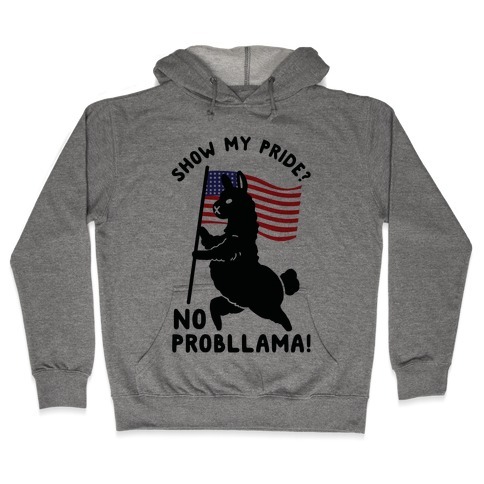 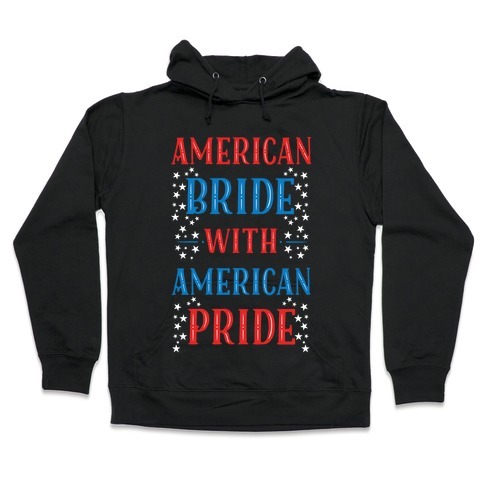 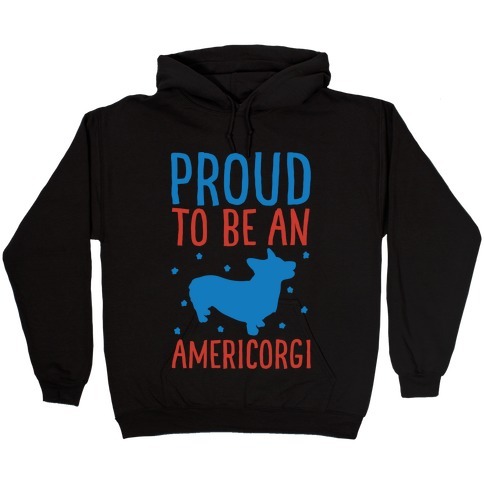 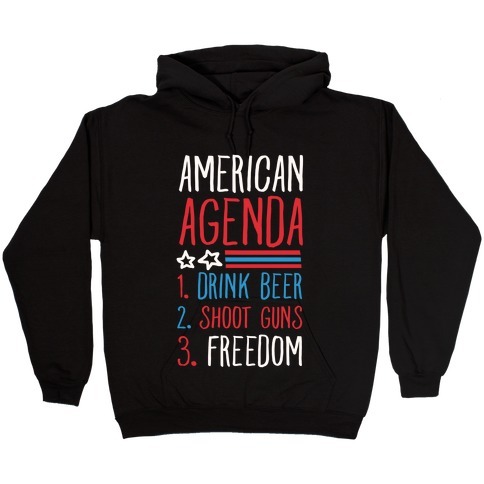 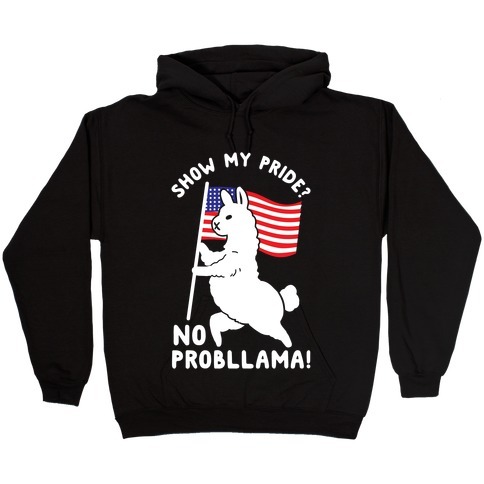 Browse our collection of 472 American Hooded Sweatshirts and more. Designed and printed in the USA. 100% Satisfaction Guaranteed. About this Design Being made in the USA is a sign of quality, so wear that emblem proud to show your american heritage.